By filling out the form, you are providing express consent to receive communications from Aldergrove Physiotherapy and Rehabilitation Centre. You may opt out at any time. 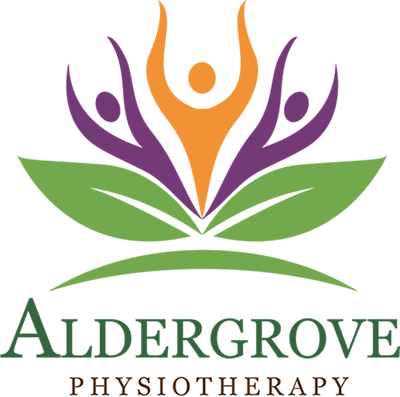 At Aldergrove Physiotherapy our philosophy is to provide each patient with the best care possible in order for them to reach their goals as quickly as possible. In order to achieve that, appointments are scheduled to allow for concentrated time to work one-on-one with your Registered Physiotherapists. As active members of the College of physical therapists of BC, all of our therapists participate in extensive post-graduate training that assure the latest research and the most effective treatments are implemented. Copyright (2017) Aldergrove Physiotherapy and Rehabilitation Centre. All rights reserved.